DRT Sports | Athlete Management Firm | Success for Life. We pride ourselves on representing the complete person – not merely the athlete. Our wide range of specialized expertise allows us to not only negotiate your team contract, but also handle all of your ancillary personal and professional needs. 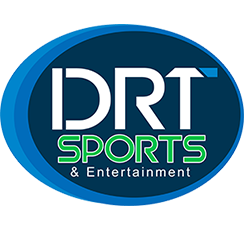 DRT Sports is a full service management firm providing comprehensive business and legal solutions for athletes. Our team of agents, attorneys and advisors specialize in optimal contract negotiations, maximizing each client’s worldwide marketability, brokering top notch licensing and endorsement deals, astute financial management and consulting, and expert legal counsel. With over 100 years of collective experience, we provide the expertise needed to maximize each individual client’s earning potential, both on and off the field of play.